Ron (Siharan) Dasgupta, PE, joined in July 2013 as the Mechanical Division Lead for A. G. Consulting Engineering, PC. Since Ron joined AGCE he has been Chief Design Mechanical Engineer and responsible for management of projects over 300 million construction cost. He has also had oversight for major projects with NYCHA, Stony Brook, PANYNJ, SCA, MYA, Amtrak, NYCHA and NYPA. Prior to joining AG, Ron was the Senior Engineering Manager at Parsons Brinckerhoff for 14 years wherein he oversaw large scale projects for clients such as SCA, NYPA, MTA and US Corp of Engineers. He is well versed in planning, scheduling and coordinating engineering activities for engineering design. 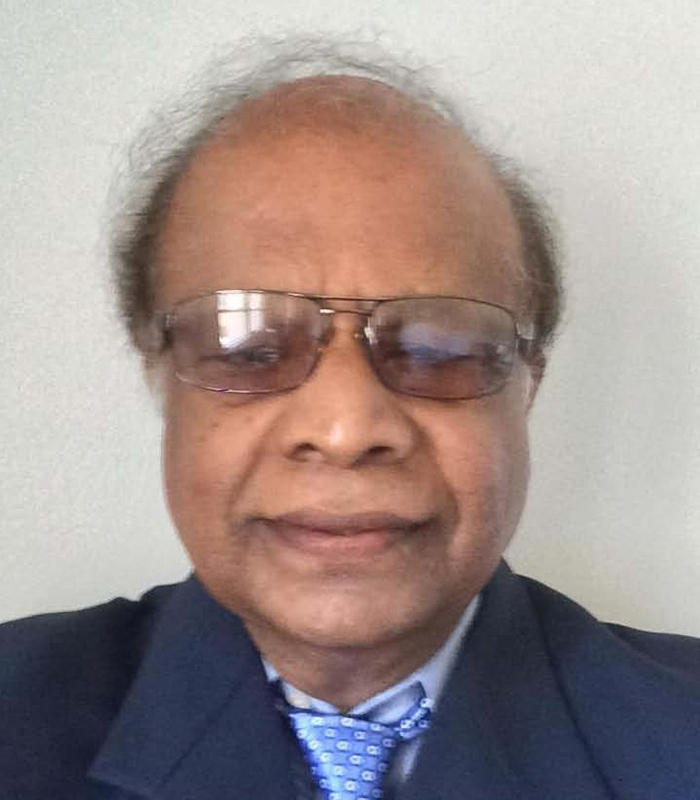 Ron has over 40 years of experience in HVAC System Design, Engineering and Construction Support Services Ron earned his Bachelor of Science in Mechanical Engineering from Jadavpur University, Calcutta, India in 1964 and his MS in Nuclear Engineering from NYU Polytechnic in 1977. Ron is a licensed Professional Engineer in State of New York and LEED AP certified. Copyright© 2018 A. G. Consulting Engineering, PC. All Rights Reserved.